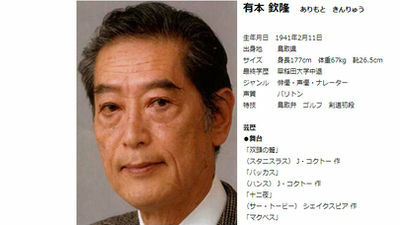 Japanese voice actor Kinryu Arimoto has sadly passed away on February 1st, it was announced today. He was 77 at the time following a history with esophageal cancer. 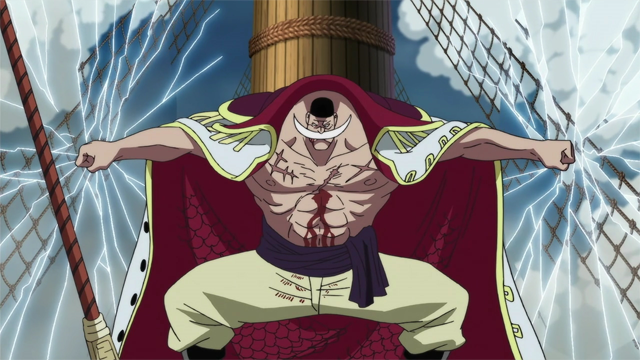 Born in 1940 and leading a long career in TV, movies, and other dubbing roles, Mr. Arimoto was best known to anime fans as the voice of White Beard on the One Piece anime (see top). He also voiced characters in such series as Full Metal Alchemist, Kill la Kill, and Psycho-Pass. Funeral services to Kinryu Arimoto have been held, but a “farewell event” is planned for sometime in the future as a final parting with the beloved voice actor. In recent memory, another major voice actor to pass away was Ishizuka Unshou, the Japanese voice of Professor Oak in the Pokémon anime. When he's not writing about games, Alex Irish is an illustrator and animation expert. His favorite gaming franchise is Pokémon, full-stop, but his favorite game of all time is Resident Evil 4. He attended the first-ever IGN House Party and is a five-time attendee of the Ottowa International Animation Festival.